I'm no Colonel Blimp, but by far the biggest loser from all the fiscal bulldozing Wayne Swan had to do to budget for a surplus in 2012-13 - and keep it for the following three years - is Defence. He used his dozer to push billions in planned defence spending off into never never land, beyond the forward estimates. And that's not the first time. Indeed, he's been doing it in every budget since the one in 2009 when, just 10 days after Kevin Rudd had unveiled his grand defence white paper promising hugely increased spending, Swan began postponing its commitments. 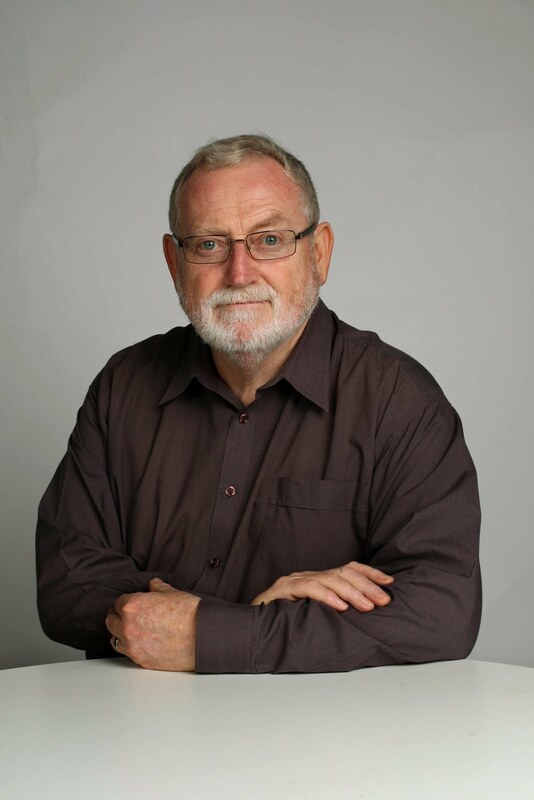 For the good oil on what the budget has done on defence spending it's always necessary to wait a few weeks for Dr Mark Thomson, of the Australian Strategic Policy Institute, to produce his annual analysis of the defence budget. Here's a summary - with my comments - of what he found this time. The budget cut $5.5 billion from planned defence spending over the next four years, with spending in the coming financial year falling by more than 10 per cent in real terms, to $24 billion. In round figures, 40 per cent of this will go on personnel and 40 per cent on operating costs, leaving 20 per cent for investment in new equipment. Most of the cuts announced this month will be to investment spending: $3 billion from purchases of military equipment and $1.2 billion from the construction of facilities. But that's not all. The budget also involves a redirection of $2.9 billion in spending within the defence budget to meet key cost pressures - areas where spending is expected to exceed previously set limits. Most of this will be taken from planned investment in equipment. So it's the old story: whenever pollies are under budget pressure, the first thing overboard is capital works. One exception: $360 million will be saved by cutting civilian numbers by 1000 over two years. When Rudd announced his grand plan to keep defence spending growing by 3 per cent a year in real terms, he also announced a "strategic reform program" to help cover the cost by delivering $20 billion in savings through greater efficiency. Most of the areas where costs are growing faster than budget are areas where these efficiency savings were to be achieved. The problem seems to be partly that the savings were an accounting fiction and partly that Defence has failed to try hard enough. It would be wrong to imagine all the fault lies with the politicians. The Defence Department's manifest failings aside, it's clear Rudd wanted a big expansion in defence spending, but neither he nor his ministers wanted it badly enough to find the money to pay for it. Under unrelenting pressure from the opposition to prove their credentials as good fiscal managers, they gave a higher priority to getting the budget back to surplus. They won't cop any criticism from me on that. But it's no excuse to say Rudd's grand plan was overtaken by the global financial crisis. As Thomson reminds us, the white paper was unveiled when everyone expected the crisis to hit us harder than it did. Thomson argues Rudd's plan never added up. It had to make a clear choice about the role it wanted Defence to play in the future, then design a defence force consistent with that role, then commit to providing the necessary resources to make it happen. It failed on each count. We're left with a Defence Department that's in disarray. It's supposed to be following a plan its political masters have sabotaged at every turn. Little wonder Julia Gillard has brought forward to next year the development of a new plan. Let's hope this time the government formulates a plan it can afford, one consistent with its iron commitment to "fiscal sustainability" (the great buzz-phrase of this year's budget papers). This suggests it'll be a lot less superlative than Rudd's grandiose effort. And guess what? Thomson thinks it wouldn't be such a bad thing. "For what it's worth, this author believes that Australia can responsibly adopt a less ambitious defence strategy than that set out in 2009," he says. "It's likely that the defence force we need is also the one we are willing to pay for." But, you say, surely Tony Abbott will be the one making those decisions after 2013. Quite possibly. But don't assume his approach will be a lot different. Thomson observes that public opinion has shifted. The strategic fears and misgivings of the post-September 11 decade have been replaced with the uncertainty and caution of the post global financial crisis decade. For the moment, at least, most people are more worried about the next financial crisis than they are about the seemingly remote prospect of a strategic crisis. And get this: "The opposition's resistance to the latest round of cuts to defence spending has been both muted and laced with caveats. The long-standing bipartisan approach to defence policy has been trumped by bipartisan fixation on achieving a surplus." Sure. But take a look at the dire straits decades of budget deficits have got the Europeans into and at the Americans' bitter warring over their budget. As vices go, an obsession with keeping the two sides of the budget in balance isn't high on my list of sins.